Every once in a while I get the honor and privilege to bring you the latest and greatest in Christian books, music, movies and concerts. 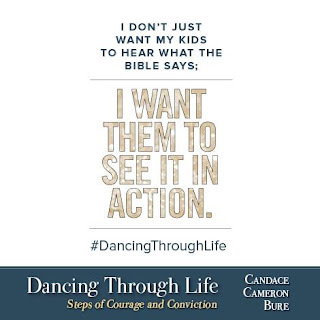 I was thrilled to have been chosen to be apart of Candace Cameron Bure's book launch team over the last month and share with you an incredible read! I purposely planned this post on the day many kids in my area start school because I know that over the next nine months our children while in school, will be influenced. Good or bad, they will be influenced by their peers, teachers, music and movies and today's hottest celebrities. So when I come across a book that features one of my favorite actresses I watched growing up and who still has a successful career in the film industry proclaim her faith in Jesus, I take notice. In today's world, it almost seems that it is not "cool" to be a Christian. People hide their stance on faith and politics like it is only something to be brought up when you might be seriously considering marrying somebody one day. 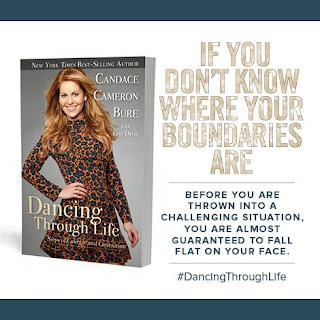 What struck me about Dancing Through Life was Candace's stance on boundaries, something no one ever talks about anymore. When Candace was asked to be apart of Dancing With the Stars show on ABC, she was thrilled and ecstatic about the opportunity. But when it came time to showcase her body through dance or costume, she was quick to pipe up about her expectations. She boldly stated the lines she would not dare cross. She was able to compete and gain so much respect from her fans for her stance on modesty and faith. 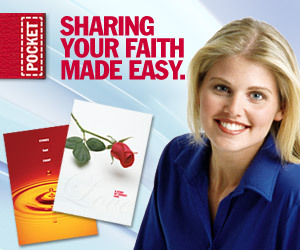 When celebrities such as Candace Cameron Bure take the stage, they do it with class and grace. Eyes are watching, young or old, and for women like her and even Sadie Robertson who also competed, it is such a great example to our children to see faith in action! 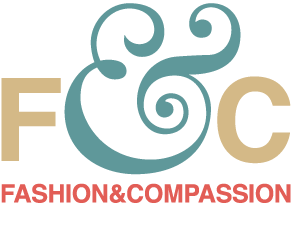 If a celebrity in Hollywood can hold her stance on modest dress, graceful roles and use her platform to spread God's gospel message, than any teenager in their local high school, has no excuse. God can use you from seven years old to seventeen years old and beyond right where you are and in the circle of influence that you have. We were all designed to be ministers of the Gospel in our place of work, college or in mothering our children. 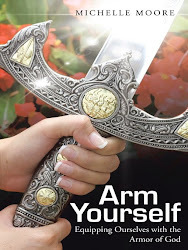 I believe this book will span generations from an older woman seeking the courage to share Jesus with friends or coworkers to a young teen in middle school wanting to fit into the right group of friends. I encourage you to pick up a copy of Candace's book, available everywhere. I for one am sure to include this on my book shelf and support a fellow sister in Christ with sharing her faith and testimony, bringing light to this dark world. 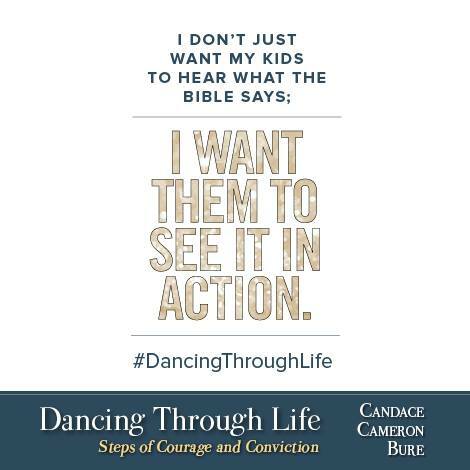 Let's stop just getting through life and begin to start Dancing Through Life! Great review! Want to read this one!